Crime is constantly on the rise. Especially in beautiful areas like Downey CA. 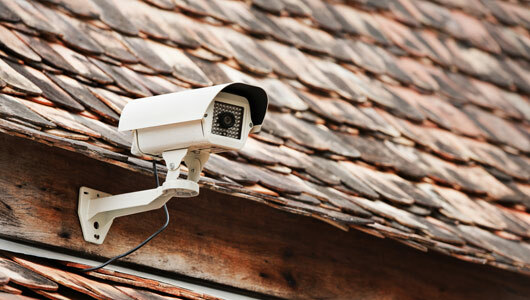 If you are looking to protect yourself and possibly deter a thief, why not look into Security Cameras for your home or business in Downey CA. Mazon DVS is devoted to providing you with the best products on the market at very reasonable prices. We always treat our customers right and aren’t here to try to sell you something that you don’t need. If you are looking for an honest company who is not looking to scam you please check us out. For more information please fill out the contact form located to the right. Thanks. 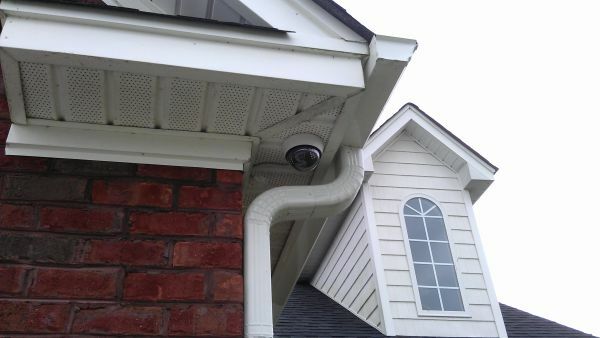 We also offer installation for CCTV and Security Systems.